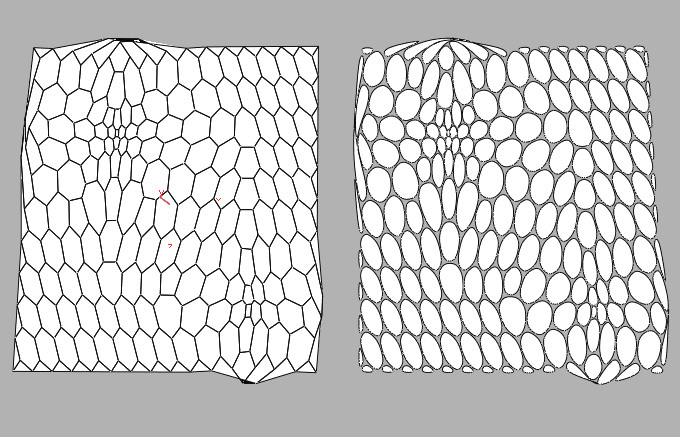 [Sidefx-houdini-list] cellular>trace > fusing two grids together. 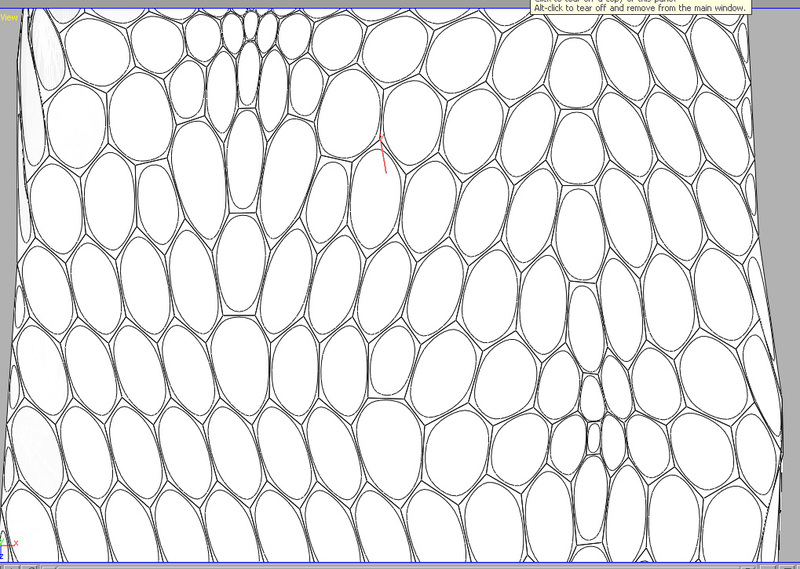 the grid for more complex pattern. 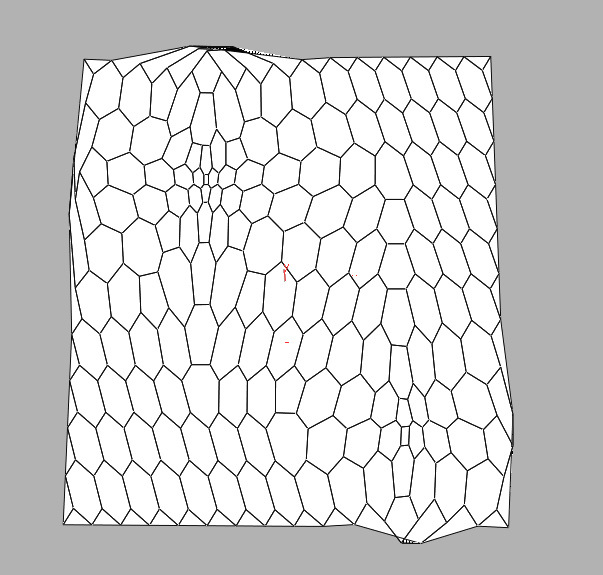 primitives of both grids are overlapping. being wishful thinking?? *i tried the fuse sop but not seem to work.